Greetings and Welcome to our Online Showroom for Craig & Landreth Cars in Louisville, KY. We invite you to "Click" thru our current inventory and to contact us with any questions or to schedule a Test Drive. Craig & Landreth Cars is Family Owned and Operated with Six Locations in Louisville KY to serve your Automotive Needs. We are a Full Service Dealership that is proud of our A+ BBB Rating along with being in business for over 40 years in the Louisville area. With an inventory of over 500 vehicles we can help you select the right vehicle for your needs and budget. Thank you for visiting our website and we look forward to meeting with you in person. 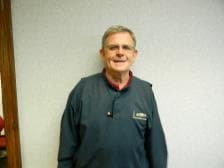 Paul has been with Craig & Landreth for over 25 Years, and is still going strong. 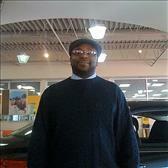 His knowledge of the Car Business and his high level of Customer Service sets him apart from the masses. 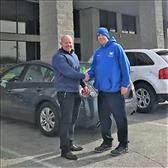 Paul has the longest history at the Dealership and has earned a Great Deal of Respect from decades of Happy Customers. Along with assisting his personal customer base Paul also works with our Internet Sales Department. Feel free to e-mail, call or stop by and see Paul Miller for assistance with your automotive needs. You will be gald you did! 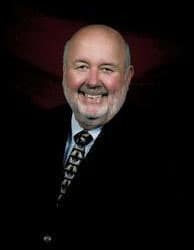 Randy is a father of three wonderful adults; he is an avid golfer and fisherman. 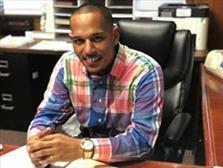 He strives and excels in excellent customer service and has repeatedly won our Salesperson of the Month title. Katie has been with us since 2014 and is the Controller over all of our stores. She is a dedicated and hard-working employee who exemplifies excellence in everything that she does, while always keeping a smile on her face. After working hard all day at Craig and Landreth, she goes home to her identical twin baby girls, Summer & Sierra and her son and right hand man, Elijah. She is bi-lingual in English and Spanish and never hesitates to lend a helping hand whenever she is able to, so feel feel to contact her if she can do anything to help you. Whitney is our Assistant Controller, HR and Payroll manager and we couldn't ask for a better one! 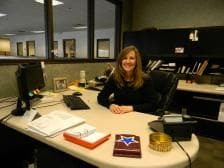 She is a role model employee and always lends a helping hand. Lisa is one of the stars of our Dixie operation. Everyone loves Lisa! Lisa is the proud mother of 2 sons Zach and Corey, she also has daughter in law Alee, and a bulldog names Oakley. 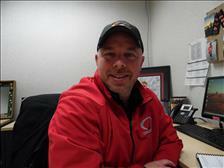 Jamie Warren has been with the C & L family for 20+ years. Jamie plays a major role in the daily operations of Craig and Landreth's Dixie Highway location. She is a pleasure to be around and we are so proud to have had her as a team member for 20+ years. Thank you Jamie!